A new low-cost, nonstop flight is landing in Austin. Starting February 17, 2017, Allegiant Air will begin year-round service between Austin-Bergstrom International Airport and Cleveland Hopkins International Airport. 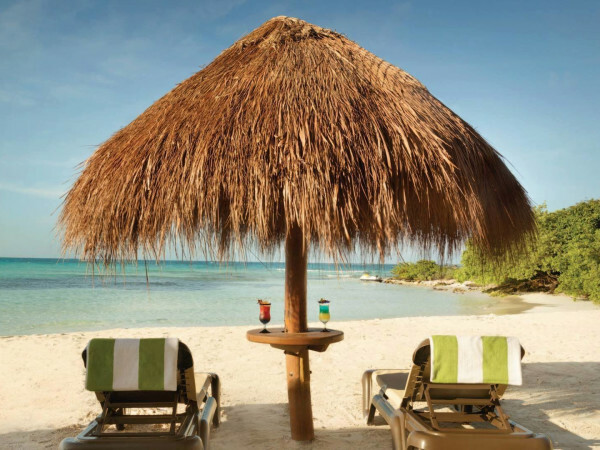 Allegiant will extend its popular low fares to the new route; tickets start as low as $44 each way, and flights will be available twice a week, on Mondays and Fridays. 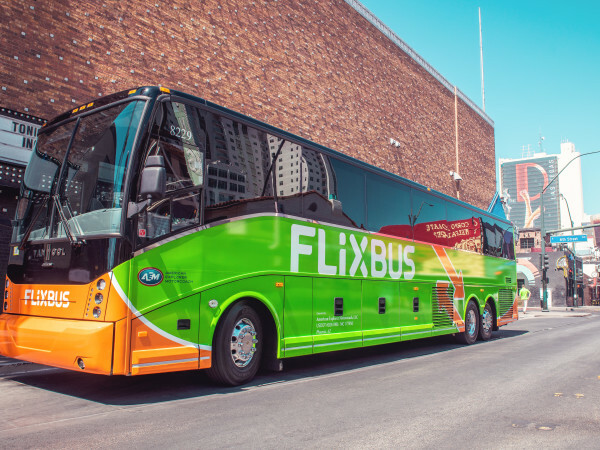 "We are very excited to add the only nonstop option for travel from Cleveland to Austin," said Jude Bricker, chief operating officer, in a statement. "We look forward to giving northeast Ohio travelers the opportunity to get away their way to experience the sights and sounds of the Live Music Capital of the World." 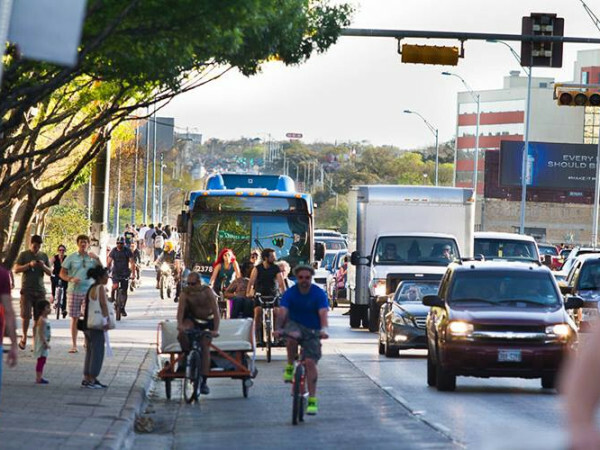 The new route will bring more than 17,000 additional visitors to Austin each year. 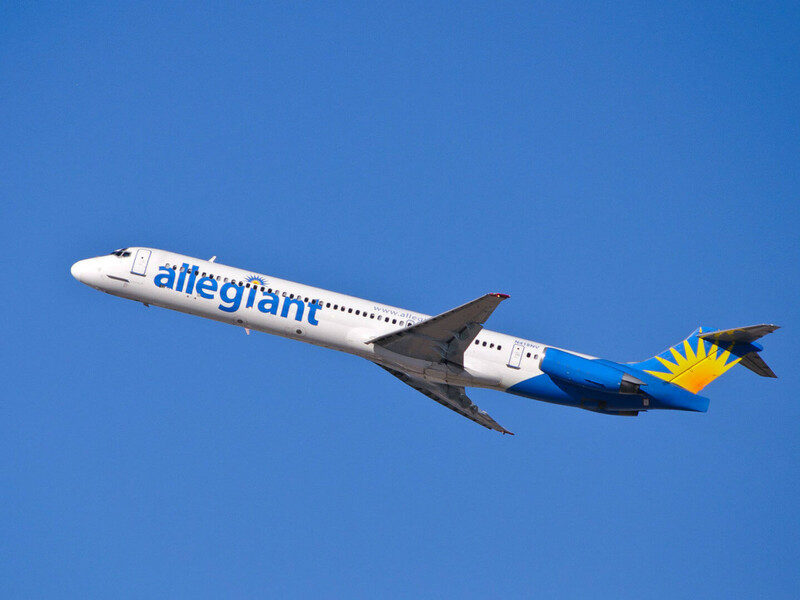 Allegiant currently operates five routes from ABIA and will add service to Pittsburgh and Tampa Bay, Florida, in the coming months. Flights can be booked now via the Allegiant website.